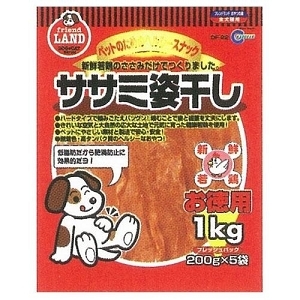 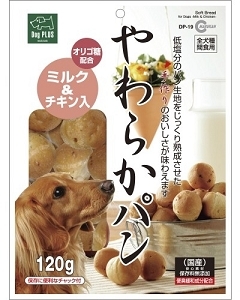 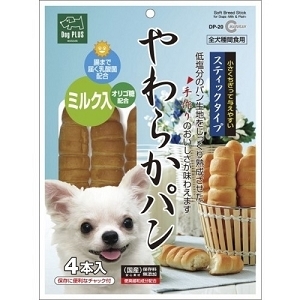 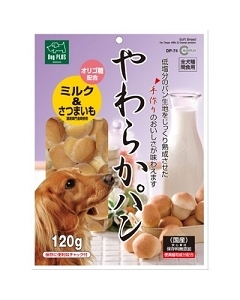 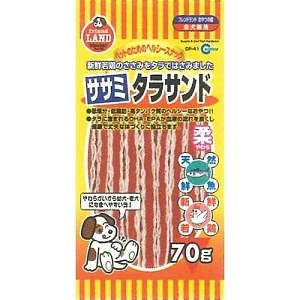 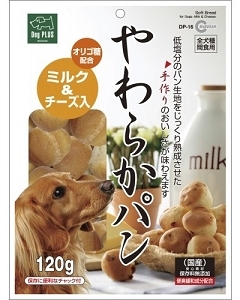 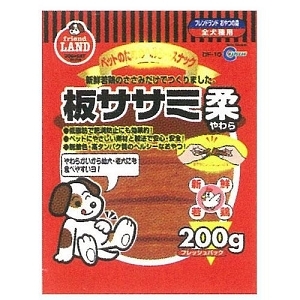 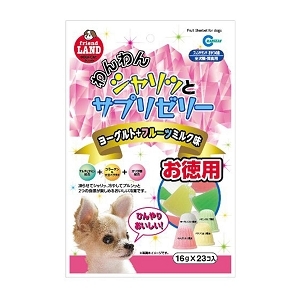 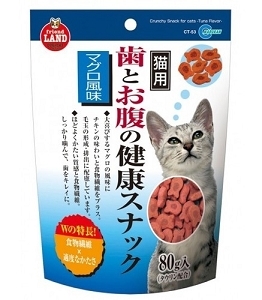 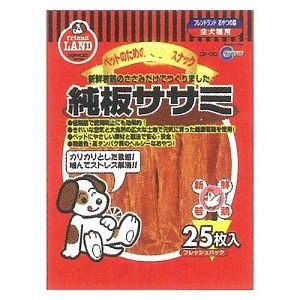 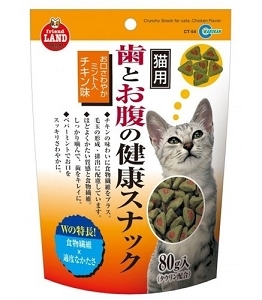 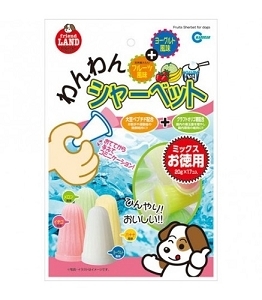 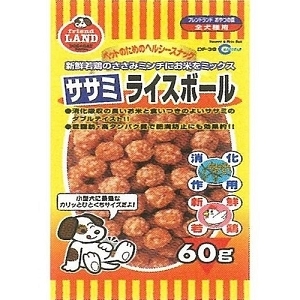 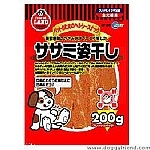 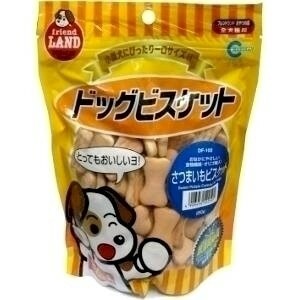 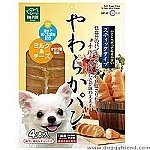 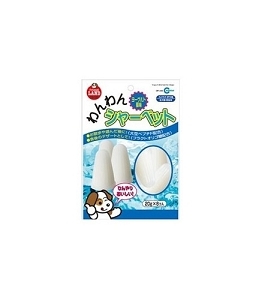 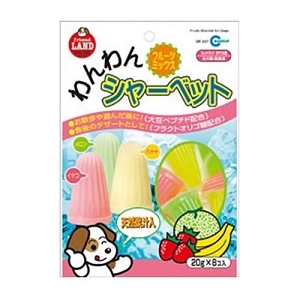 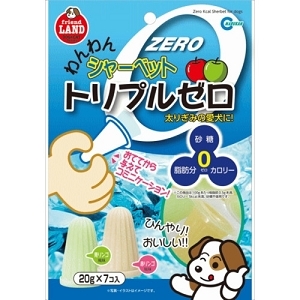 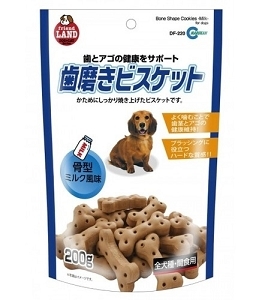 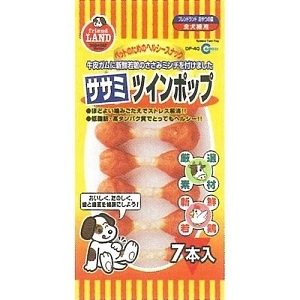 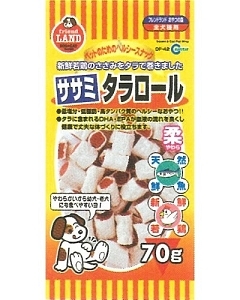 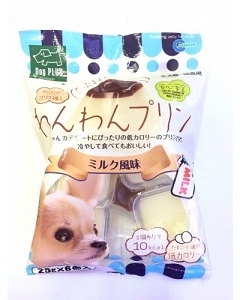 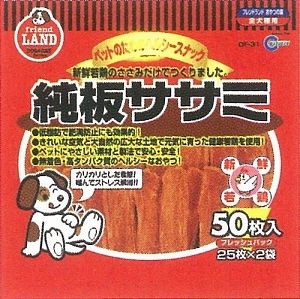 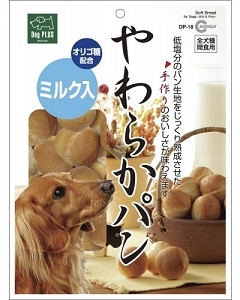 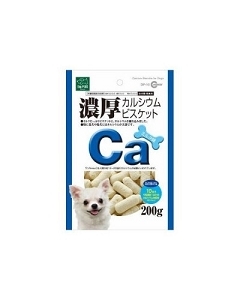 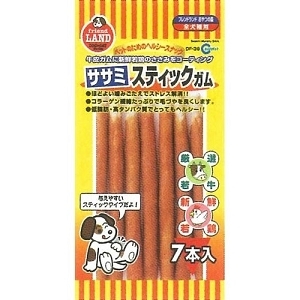 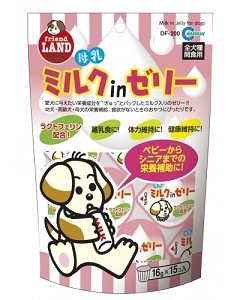 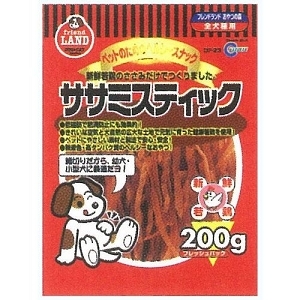 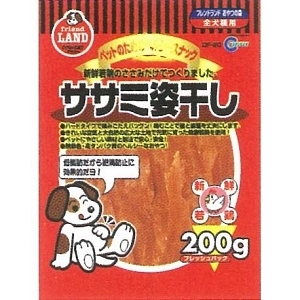 Marukan offers unique dog treats from Japan, including natural ingredients and fun shapes that will keep your dog interested! 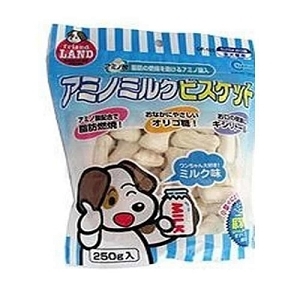 Fish, lamb and pork bone, sweet potatoes, milk and more come together to create treats that will please your dog's senses. 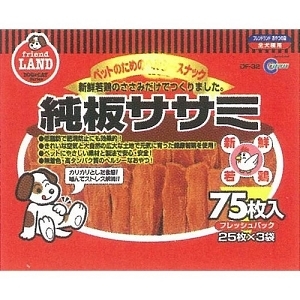 Marukan treats are made with high standards of quality control and cooperation with farmers to ensure only the best ingredients are used. 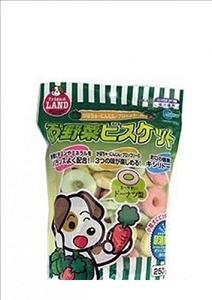 At Doggyfriend, we're sure your best canine buddy will love them. 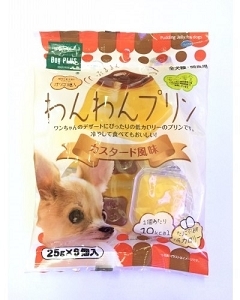 Take a look and we're sure you'll find a special treat that will set your furry friend's mouthwatering.